A Qualified Carpenter and Registered Builder with 30 years’ experience, Steve is driven by the pursuit of excellence and places emphasis on outstanding communication between client and builder. He works together with his clients throughout the entire project. Steve was born and raised in Point Lonsdale and began his career in the building industry as an apprentice at the age of 17, working under the instruction of a Bellarine Peninsula Builder. 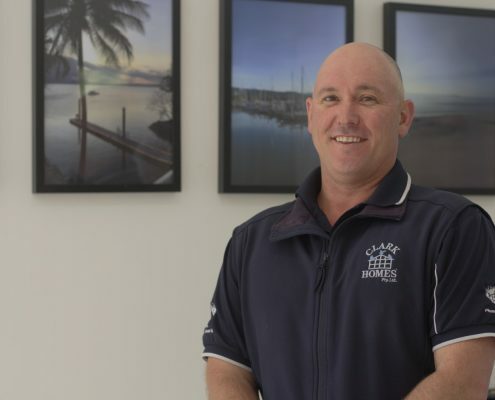 In 1990, he went out on his own, starting up Clark Homes, and has successfully delivered high quality projects to his clients across Geelong and the surrounding areas, acquiring an extensive building and carpentry background. Steve is always striving to exceed client expectations and deliver unique and stunning architecturally designed, custom built homes and renovations. He has the enviable reputation of being friendly, reliable and professional and a stickler for attention to detail. After spending nearly two decades in Customer Service, Shelley left her job to raise her 3 children and was ready for a new challenge. 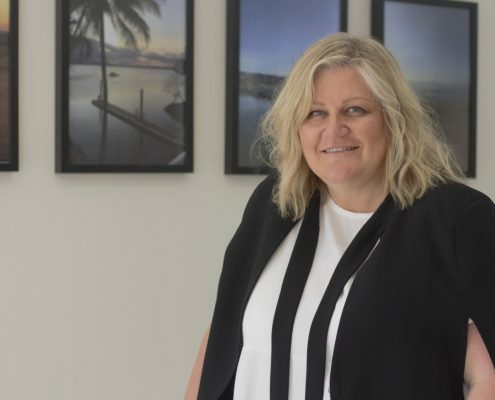 After building a number of homes for her family alongside her husband Steve, she found herself wanting to explore her passion for Interior Design and Decorating. She now combines her love of architecture, design and creativity to her role as resident Interior Designer here at Clark Homes. Shelley believes that the home is the perfect place to express your personality and lifestyle. She is passionate about creating perfect spaces that incorporate their varying purposes and needs to suit all budgets and briefs. Using great design so that the spaces flow and function well is a trademark of her work. Whether consulting throughout the whole build, from the design process to decorating and styling, or just giving tips on colours, lighting and tapware etc. she is available to all our clients. Shelley will listen, discuss and help deliver spaces that truly reflect each client’s style and way of life. Shelley is happiest when she brings joy and excitement to the people she works with and she gets to do what she loves every day. In her spare time you will find Shelley shopping for her other passion….. SHOES!!!! Or being a taxi service to her much loved 3 children.